A reserved table for 10 includes dinner, drinks & entertainment as well as champagne and priority seating. Sponsor logo or name displayed prominently on table. General Admission ticket includes "taste of Grand Rapids" dinner, drinks and entertainment. Help bring a Hope Scarves program to Grand Rapids and support metastatic breast cancer research. I have read and agree to the Terms and Conditions and give my consent to Hope Scarves to process my personal data. I understand I can revoke this consent at any time. 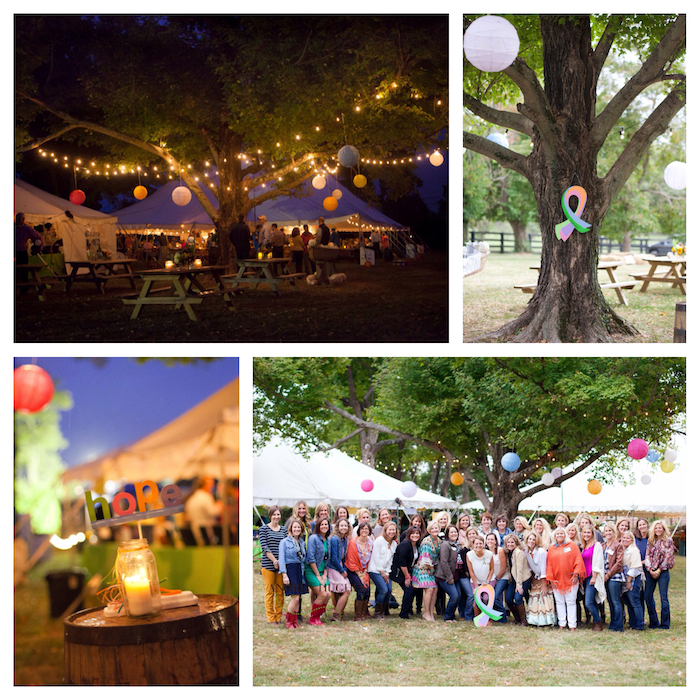 For the past 7 years over 500 guests gather each fall to support Hope Scarves. Recognized as the Most Meaningful Event of 2018, Colors of Courage raised nearly $200,000. We are excited to bring this moving celebration to Michigan. 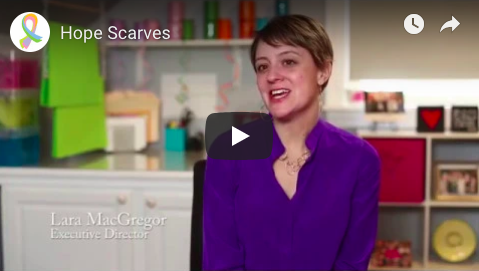 Learn More About Hope Scarves - watch this 3 minute video. Hope Scarves shares scarves, stories and hope with people facing cancer. Founded in 2012 by west Michigan native, Lara Plewka MacGregor, the organization has sent over 11,000 Hope Scarves to people ranging in age from 2-97 in every state and 24 countries and invested $450,000 in stage iv, metastatic breast cancer research. With enthusiasm for Hope Scarves and our love for Lara as she faces stage iv breast cancer, the first annual Colors of Courage, Michigan is being hosted in East Grand Rapids on June 22, 2019. The goal of this event is to introduce this mission to a broader audience, start a Hope Scarves program at a hospital in Grand Rapids and raise much needed funding for metastatic breast cancer research. While this is a new event for Michigan, Colors of Courage was been named "the most meaningful event in Louisville" and for 7 years running raises nearly $200,000 each year for Hope Scarves. The event is being planned by a dynamic group of friends, including Hope College classmates, childhood friends and 3 west Michigan women facing stage iv metastatic breast cancer. Hosted by Kelli and Will Templeton. Reaching the $50,000 goal will provide 350 Hope Scarves to patients in Grand Rapids and support the Hope Scarves Metastatic Breast Cancer Research Fund. Space is limited for this inaugural year to 10 table sponsorships ($1,500 for a table of 10) and 200 individual tickets at $100 each. Sponsorship and ticket sales now open. 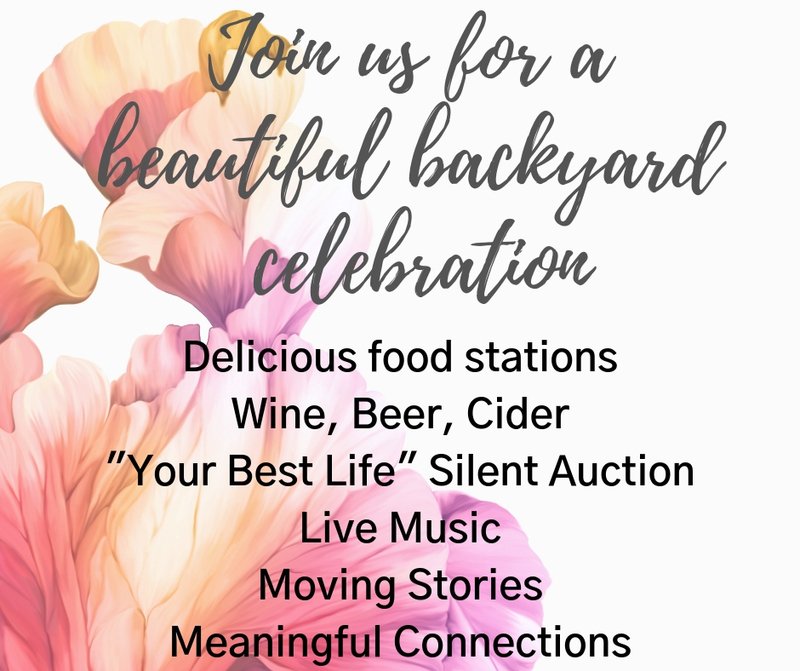 Join us for a beautiful backyard party to celebrate the power of stories and living life over cancer.